Inter­na­tion­al mas­ter­class­es are unique events in which we invite instruc­tors from across the globe to come teach in per­son at our school. The Instruc­tors are hand picked, and high­ly influ­en­tial artists in the enter­tain­ment design and VFX indus­try. This is one the key fac­tors that sep­a­rates CDW Stu­dios from your ordi­nary art school — bring­ing amaz­ing artists to Ade­laide, most of whom stu­dents would have to trav­el great dis­tances to spend time with and learn from, often with great dif­fi­cul­ty. Some pre­vi­ous mas­ter­class instruc­tors we have wel­comed to Ade­laide are Jaime Jones, Kevin Chen, Khang Le, Car­lo Arel­lano, James Paick and many more! These work­shops are aimed towards slight­ly more advanced students/​industry pro­fes­sion­als who wish to push their art to the next level. We’ve held inter­na­tion­al mas­ter­class­es every year since we opened. Pri­vate stu­dents are able to sign up for indi­vid­ual 3-day work­shops and stu­dents enrolled in the Bach­e­lor of Cre­ative Arts (Visu­al Effects and Enter­tain­ment Design) receive one for free as part of their degree at no addi­tion­al cost. 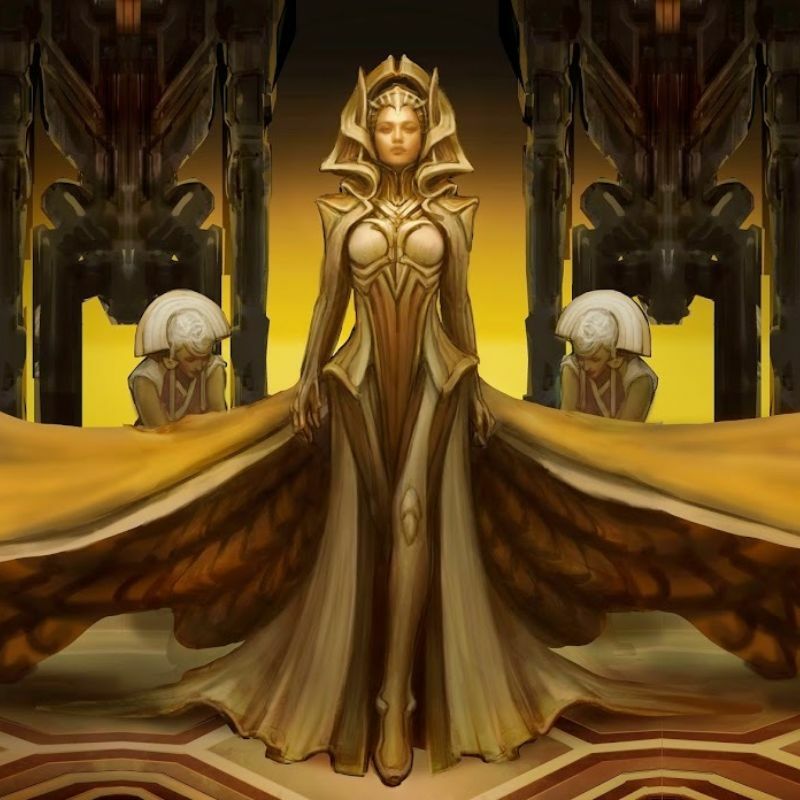 Carlo is a world–renowned concept artist and is currently Art Director at Super Evil Megacorp, and has previously worked at Blizzard, Ready at Dawn and Insomniac Games. His credits include: Vainglory, World of War Craft, God of War: Chains of Olympus, Resistance 3: Fall of Man, Ratchet & Clank, Sunset Overdrive and Fuse. He has also worked on films such as Tim Burton's Planet of The Apes, Van Helsing, Spiderman, Hollowman, A.I. Carlo is a master of design. His masterclass aims to give students a further understanding of design, and bring out the best in all artists who attend. Ironklad Studio owner and concept artist Justin Fields currently specializes in concept art for the film and games industry. 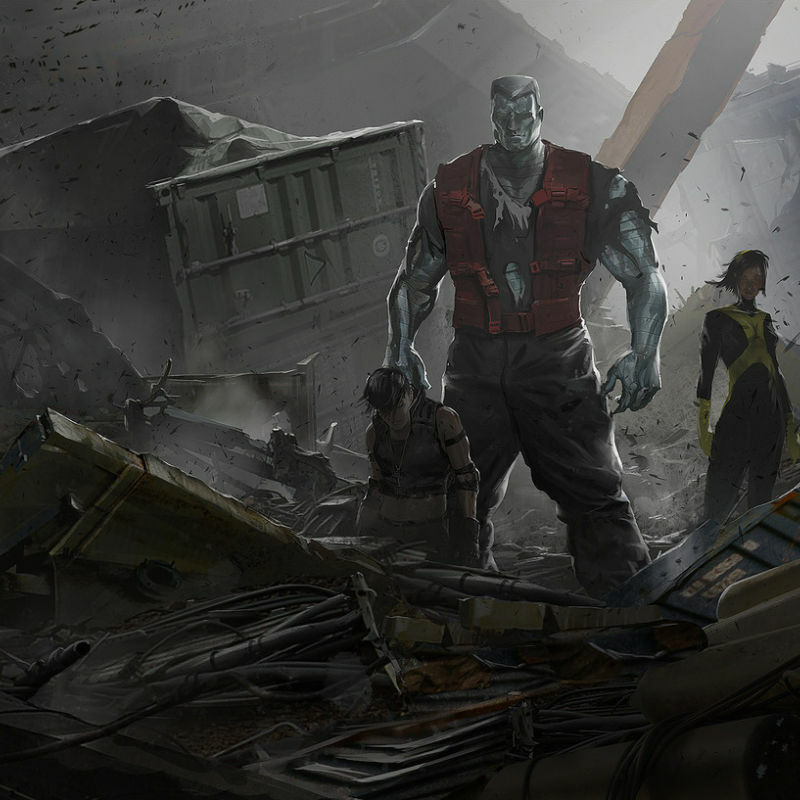 He has worked on projects including Direct Tv, Jupiter Ascending, Maleficent, Noah, Dawn of the Planet of the Apes, Firelight, Blink, Falling Skies, The Wolverine, Scrapyard, Eternals, Ragnarock, Tethered Islands, Goosebumps, Max Steel, and Kong. Justin was our 3D instructor for our 2018 International Masterclass. It was fast-paced, challenging, yet insightful with his professional advice at how to become a working artist in the competitive entertainment design and VFX industry. 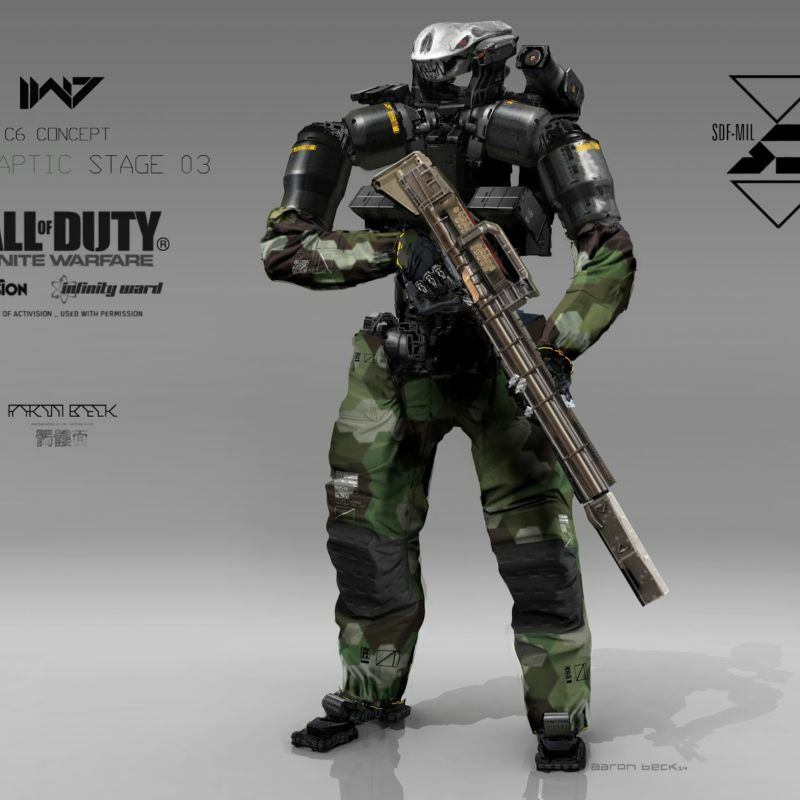 His demonstrations featured ZBrush sculpting of characters and weaponry. 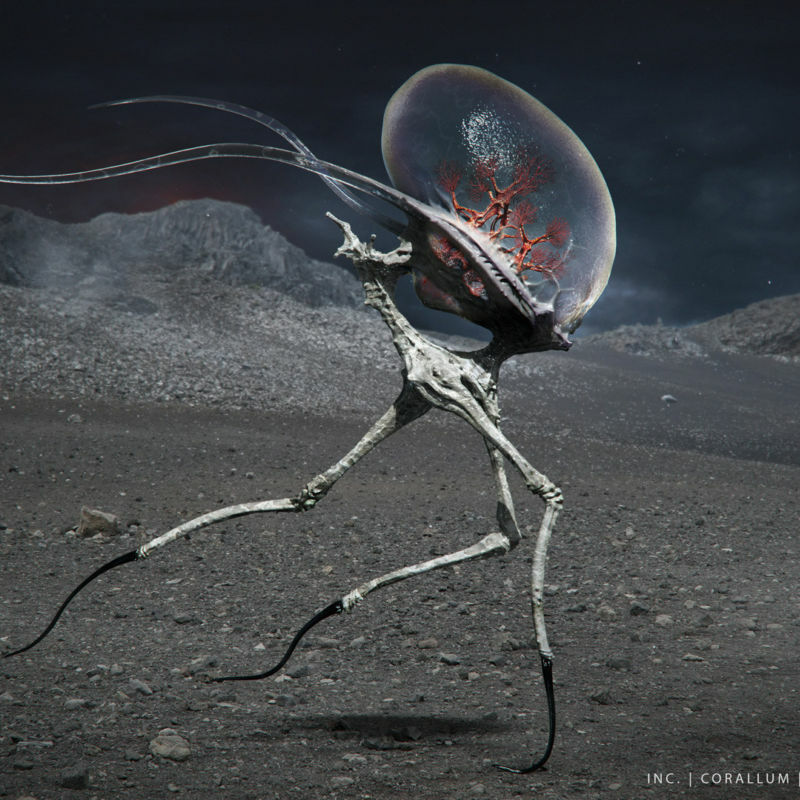 Darren Quach is currently a freelance concept artist working for a number of clients in Los Angeles. Previously Darren has worked on the Rachet and Clank franchise, Resistance, Fuse, Hawken and also at BLUR Studios. He has been an instructor at the Concept Design Academy in Pasadena and at Brainstorm School in Burbank where he teaches classes such as Advanced Entertainment Design and Vehicle and Mech Design. Darren was the 2nd instructor of our 2018 international masterclass. During the workshop Darren shared his process for creating mechs and characters from sketching to final painting process. 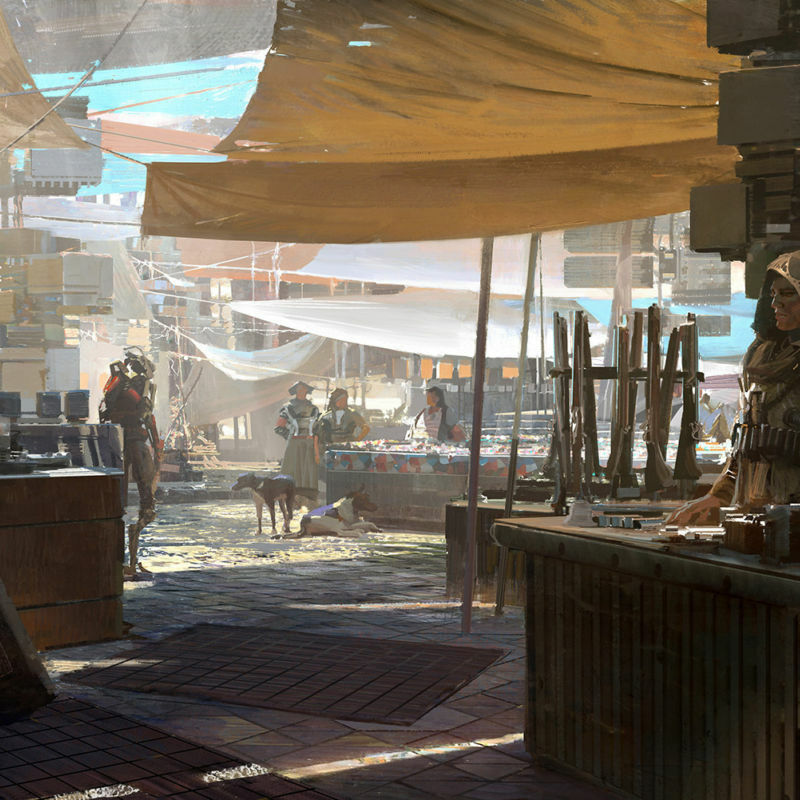 Jonathan is a concept artist currently working at DICE EA in Los Angeles on the Battlefield series of games. He has also been an instructor at the Concept Design Academy in Pasadena and at Brainstorm School in Burbank teaching Animal Anatomy & Mech and Prop Design. During our first masterclass of 2018 Jonathan shared his process for creating creatures, animals and characters from sketching to final painting process, emphasising anatomy. Vaughan Ling is a transportation designer and concept artist from Los Angeles where he is also an instructor at Concept Design Academy in Pasadena. 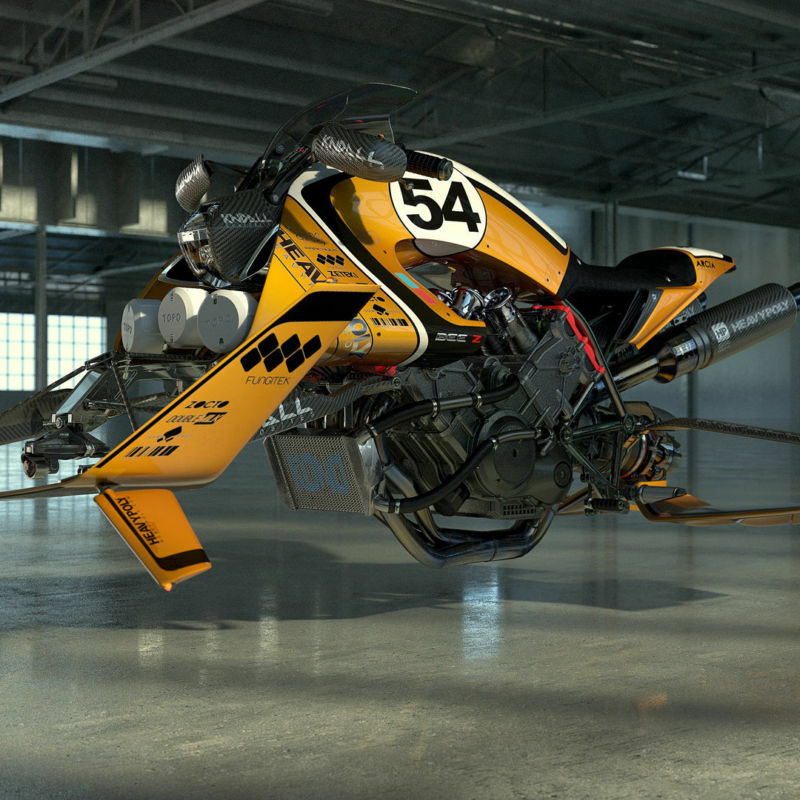 Vaughan uses both 2D and 3D to create amazing vehicles, robots and environments. Some of Vaughan’s list of clients and credits include Warner Brothers, Disney (Tron Uprising), Marvel, Spiderman Animated movie, Lego Movie 2, Insomniac Games (Sunset Overdrive), Mattel (Hotwheels) , and Honda. 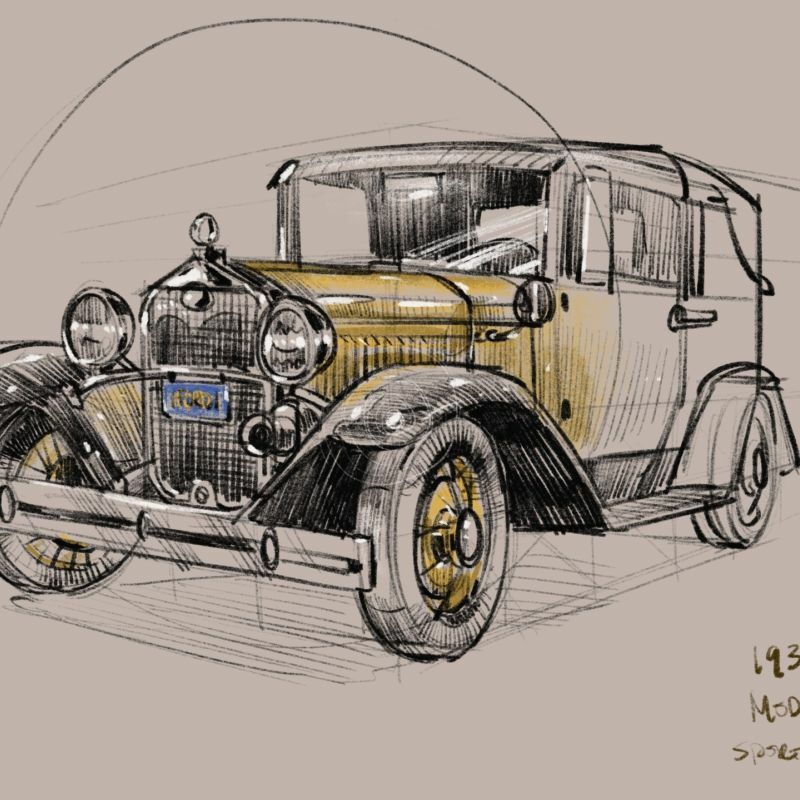 During the masterclass Vaughan demonstrated his process of sketching to generate ideas, fundamentals of line work moving right through to finished rendering and 3D modelling to visualise ideas in Blender. 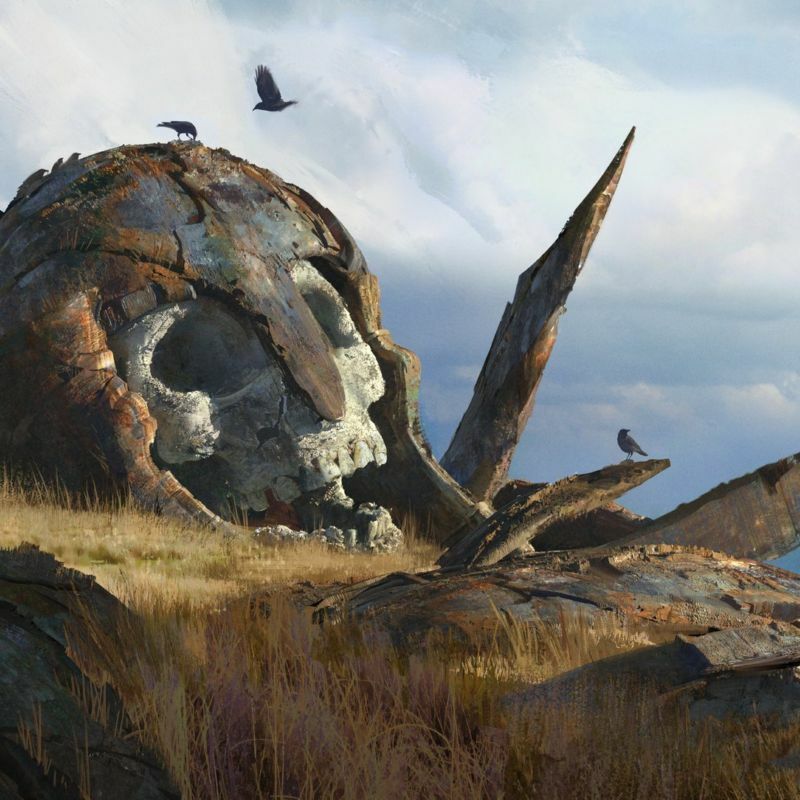 Eytan Zana is a concept artist at Naughty Dog. 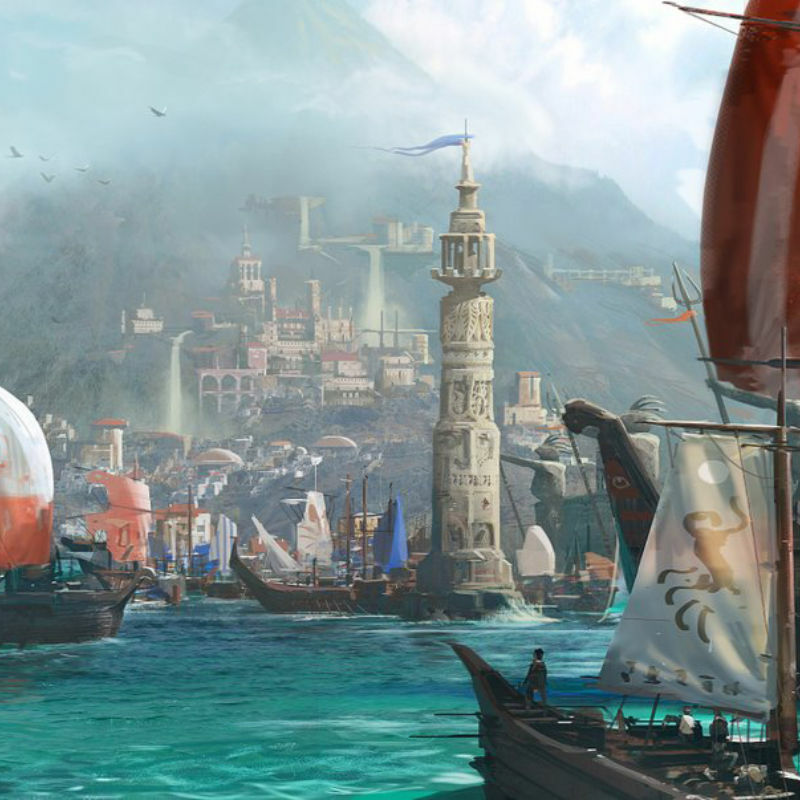 Specializing in environment design, Eytan has worked on such titles as Uncharted 4: A Thief's End, The Last Of Us, and Uncharted 3: Drakes Deception. His previous clients include Paramount Pictures, Wizards of The Coast and Digital Domain. During this workshop Eytan covered topics such as drawing and painting in Photoshop, how to generate ideas quickly, gather reference, paint dynamic and interesting compositions that use perspective that help form the basis of fully realised digital paintings. The masterclass progressed from lighting, colour and storytelling, how to study from photos and creating environments. Needs to be redone. Bryan is currently working as a Senior Character Artist at ID Software. Previously he worked at Sony Santa Monica and Naughty Dog, where he contributed to God of War: Ascension and the Uncharted series. He also works as a freelance Character Designer and Sculptor. Some of his clients include, Legacy Effects, Jim Henson's Creature Shop, The Aaron Sims Company, Gentle Giant Studios, and Masked Avenger Studios. 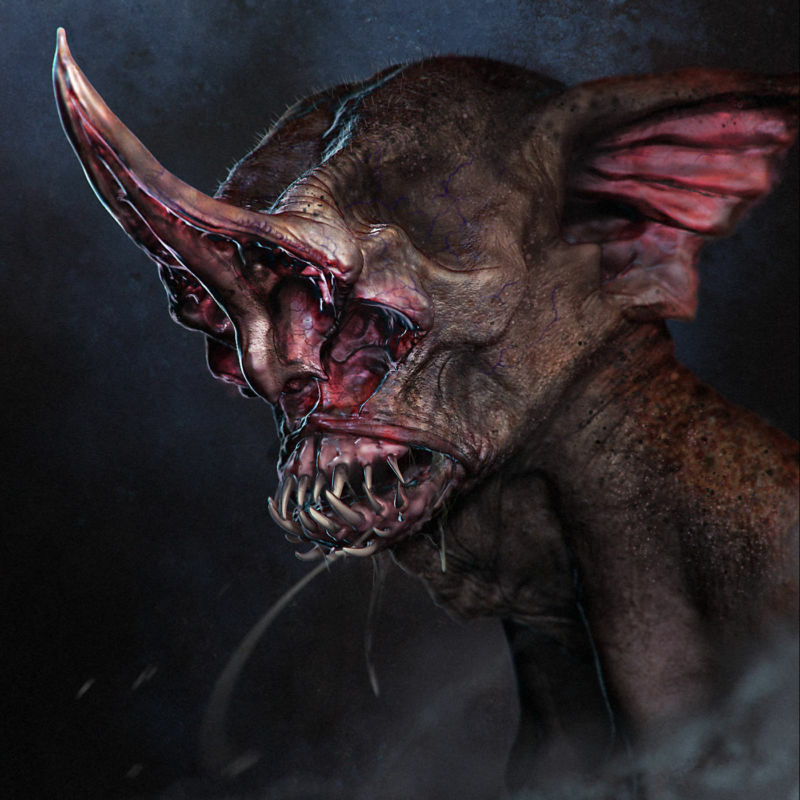 Regarded as one of the best Zbrush and creature design instructors in the world, his workshop progresses from a creature brief, thinking on paper, gathering useful reference, sculpting in ZBrush and adding the finishing touches in Photoshop. Peter Han was educated at Art Center College of Design and graduated with a B.A. in illustration with a focus on entertainment design. 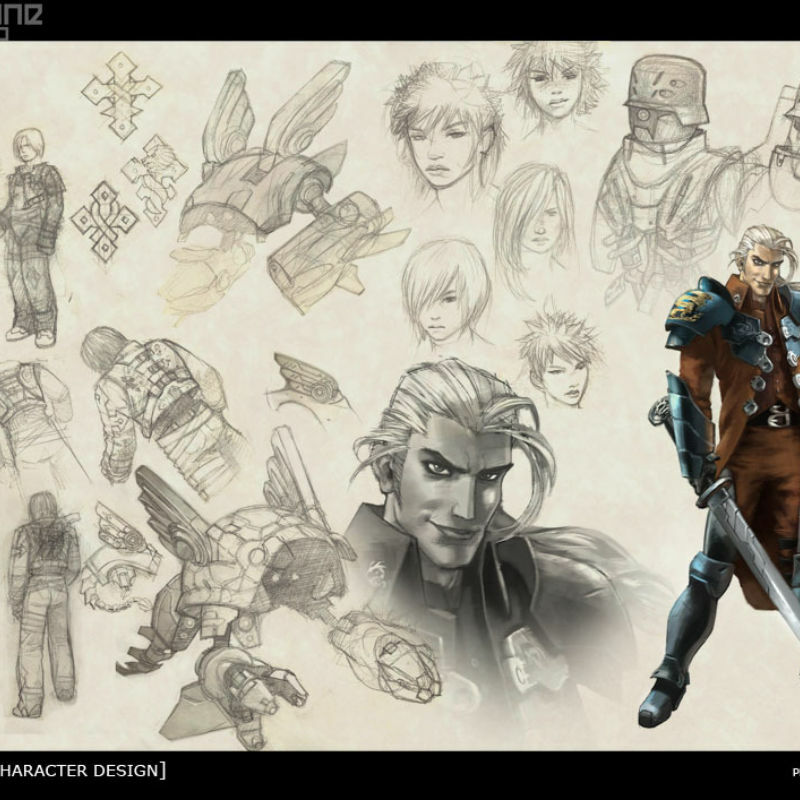 He then started working in concept design for video games creating work for major companies such as Sony, Konami, Cheyenne Mountain, Trion, Vivendi Universal, and many more. Peter’s credits include: Warhawk, Spyro the Dragon, Stargate Worlds, Silent Hill Experience, and Defiance. Peter workshops a process called Dynamic Sketching, which he has also produced a book on. This involves breaking objects down to the most basic geometric forms, translating to any object; live or inanimate on to paper with precision and ease. Kevin Chen is a life drawing instructor, concept artist and instructor from Los Angeles. 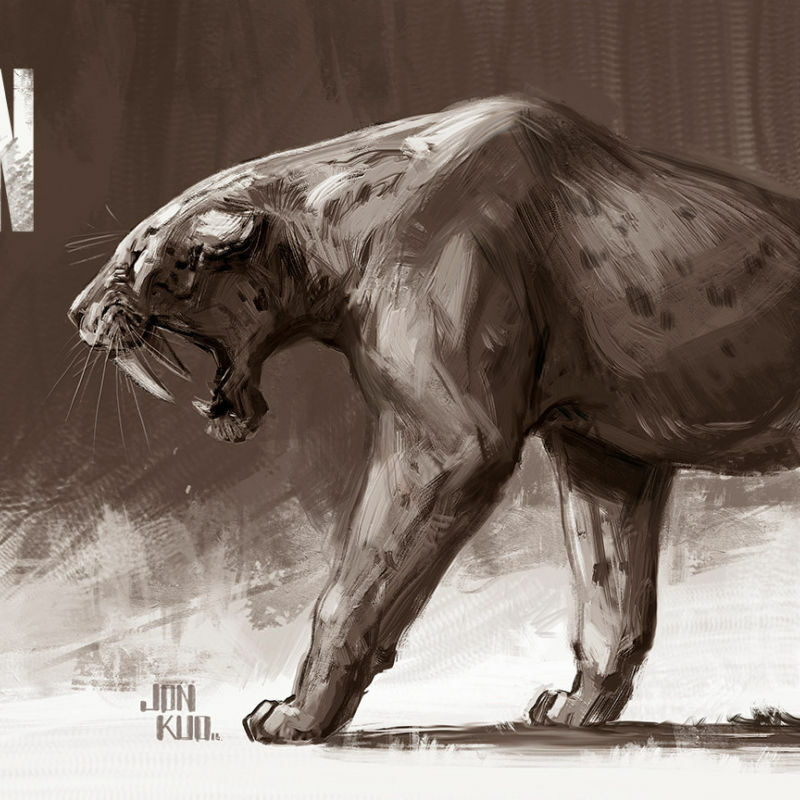 Kevin's life drawing and character design workshops are heralded worldwide, he is founder and director of the Concept Design Academy, located in Pasadena, California. His clients include studios such as Blizzard, Disney Feature Animation, Valve and many more. Kevin's masterclass covered figure drawing, anatomy, construction and character design. Kevin's method simplified something so complex as the human figure is to draw, enabling even the most amateur artist to master life drawing and take away some awesome techniques to apply to future work. James Paick is the founder and Creative Director at Scribble Pad Studios, he has worked for many of today's top entertainment companies for clients such as Naughty Dog, NCsoft, Trion, Sony Computer Entertainment America, Liquid Entertainment, EA, Sucker Punch Studios, and Turbine Studios. His past projects include PREY 2, RIFT, TRON: Evolution, inFAMOUS, Uncharted 2: Among Thieves and Rise of the Argonauts. James showed his process to creating environments, including sourcing reference locally and how you can incorporate this into your paintings. He emphasized exploration of ideas through thumbnailing. John Nevarez has been in the animation business for over 17 years. He has worked on Pixar projects such as Monsters University, Cars 2, Inside Out and more. He started out working at Disney Television Animation as a storyboard revisionist and storyboard artist on many shows, such as Kim Possible and Pepper Ann. 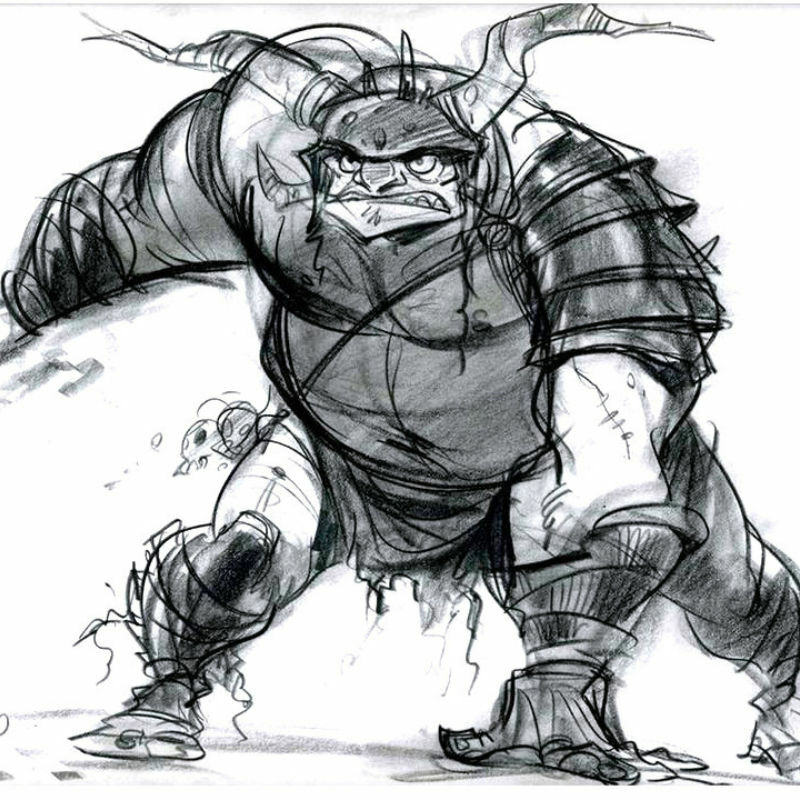 From there he became a designer for DisneyToons where he worked on Tinkerbell, Kronk's New Grove and Brother Bear 2. John's focus was storyboard illustration for movies. John's masterclass was on storyboarding and he workshopped his approach to composition, lighting, perspective and camera angles, along with plenty of sketching! Students were amazed at the speed and accuracy of John’s drawings. Dominic has been working in the games/entertainment industry since 2003 with experience in multiple disciplines such as concept design, 3D asset creation, lighting and FX, for games, film and collectables for companies like Blizzard Entertainment and Guerrilla Games. 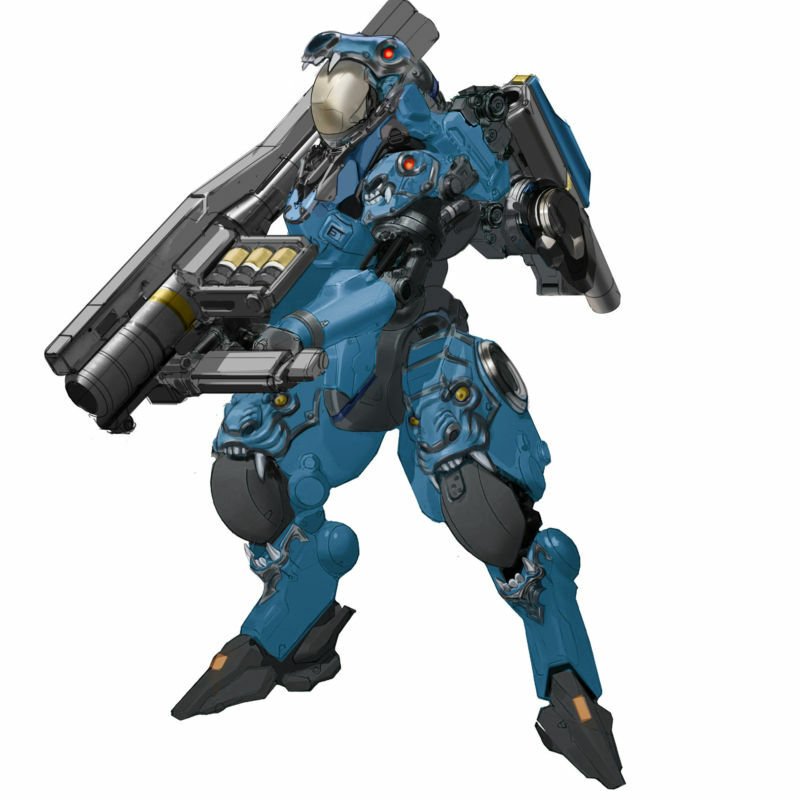 He has since contributed to franchises such as Killzone 2, Starcraft 2, Hearthstone, World of Warcraft and Overwatch. Dominic workshopped the basics of Zbrush along with creating a basic interface for students to use. Dominic workshopped his process for creating a sculpt in ZBrush and rendering this in Keyshot and Photoshop. Khang has the founder and creative director at game studio Adhesive Games, as well as a world-class concept artist. Khang taught digital painting techniques for games, which basically involved some spectacular digital paintings take place. 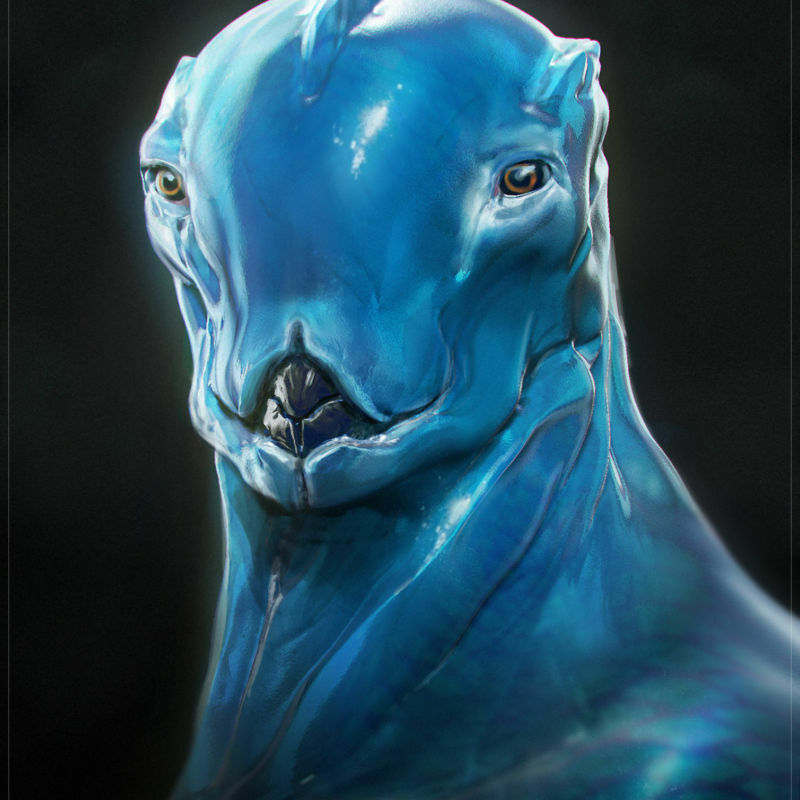 Ben Mauro is an independent freelance concept designer working in the entertainment industry. 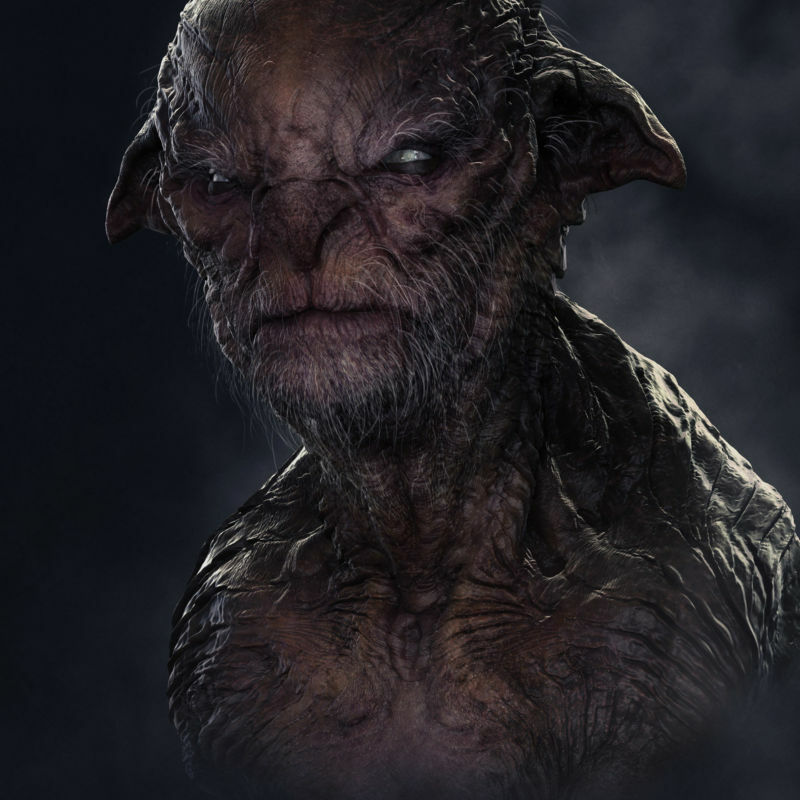 Previously working at WETA, he has worked on film projects such as ‘The Hobbit Trilogy’ and ‘Elysium’ among many others.  He is currently continues to offer his design services to clients around the world including Boston Dynamics, Treyarch, Sledgehammer Games, MPC, Legendary Pictures, LucasFilm, Rhythm & Hues, Activision, EuropaCorp, Universal Pictures, Sony Pictures Animation, Insomniac Games, Design Studio Press, SyFy and Discovery Channel. Terry Lane is an Art Director who has worked at studios such as Bluetongue THQ, and Electronic Arts (EA). During this workshop Terry showed how to develop a unique visual style for video games. Topics covered included character, prop design, environment design and staging. Aaron Beck is an iconic concept designer who works in both film and games. 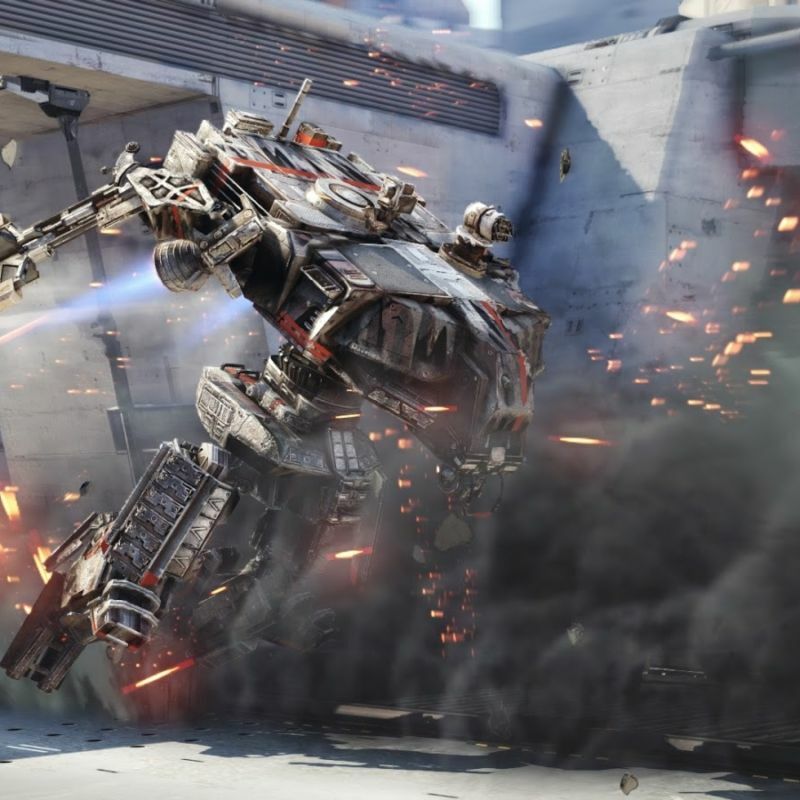 He has worked on projects such as Avatar, Elysium and Mad Max Fury Road with WETA Workshop and as a freelance concept designer on Call of Duty Black Ops III and Call of Duty: Infinite Warfare for Activision. Jaime Jones is an illustrator and world-renowned concept artist working in film, games and print. He has worked for clients such as Warner Bros, 20th Century Fox, Disney Paramount, Blizzard, NCSoft, Harper Collins, Penguin Books and Wizards of the Coast. 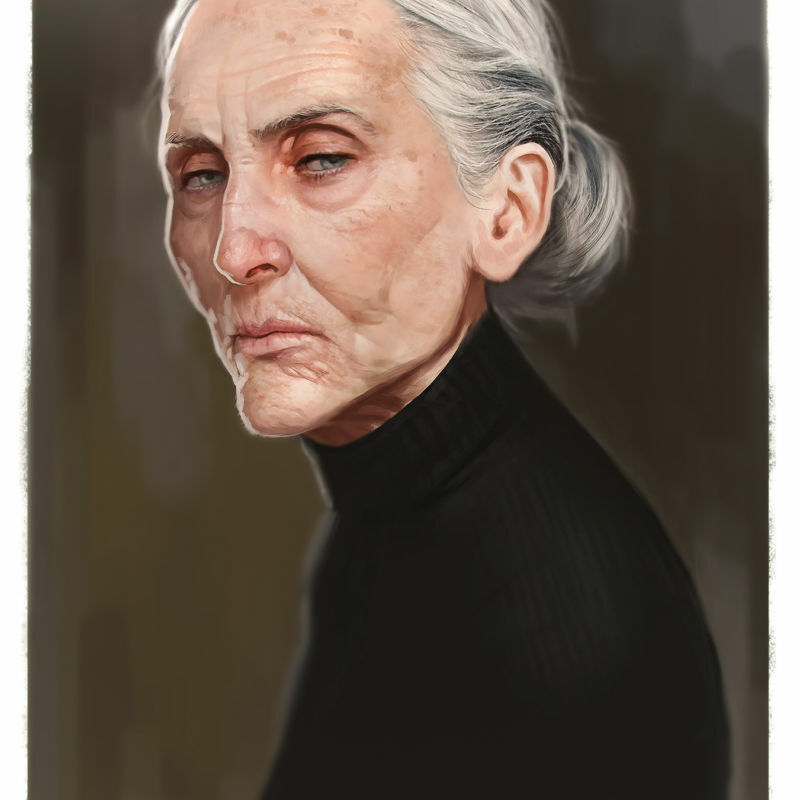 Richard Lyons is a concept artist currently working at Naughty Dog. He has worked on Projects such as Uncharted 4 and The Last of Us. Robin Eley is an Australian hyperrealist painter. 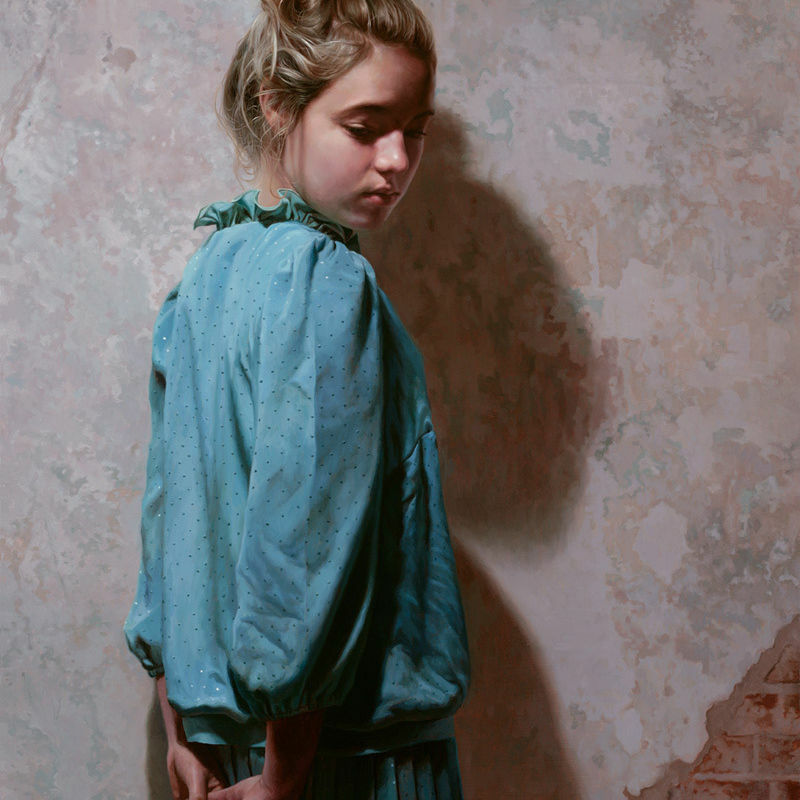 Currently working and residing in Los Angeles, he has been a finalist in numerous Australian art prizes, most notably Runner Up (2010) and Highly Commended (2011) in the Doug Moran National Portrait Prize, the world’s richest prize for portraiture. He frequently holds oil painting workshops with the Art Academy. I chose to study at CDW due to the unique courses they offer in digital art and the high quality work the teachers and students displayed. While studying full-time I found the atmosphere relaxed but focused on achieving your best while constantly improving. All of the staff are approachable and knowledgeable. By the time I leave CDW I hope to have all of the skills necessary to work as a 3D artist in a studio at the highest professional level. CDW does a fantastic job at peeling back that curtain to ‘reveal the magic’ so to speak, by enabling a student’s access to professional Artists with years of industry experience and practical advice. By working on the foundations of illustration and painting techniques, along with sage advice from my chosen lecturers as well as being surrounded a great group of talented and passionate peers, that gap between novice and professional is getting shorter every day.